Sadly, the first day of our vacation officially started around 1 pm since we left the shade of that prestigious ceiling that late. As agreed, I can only come with Peter here in Quezon as long as he’s the boss. 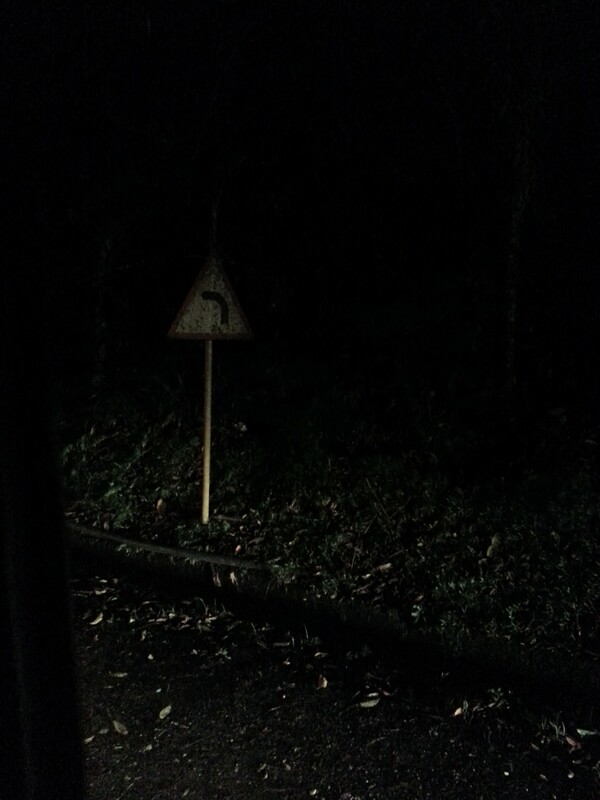 So we went to places that seriously concerns him ONLY. First, we stopped to his dentist. And yes, he only sees the dentist when he comes here, and yes, he comes here so seldom. 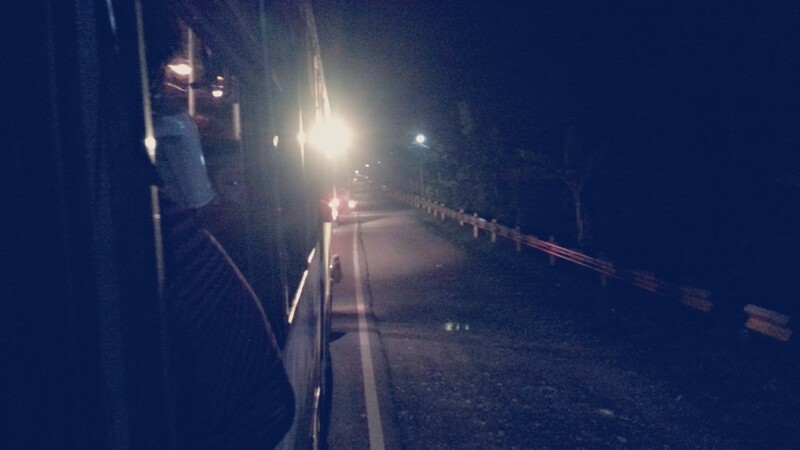 Going there, we rode this Jeepney that looks so unusually nice. There’s so many sign boards inside. 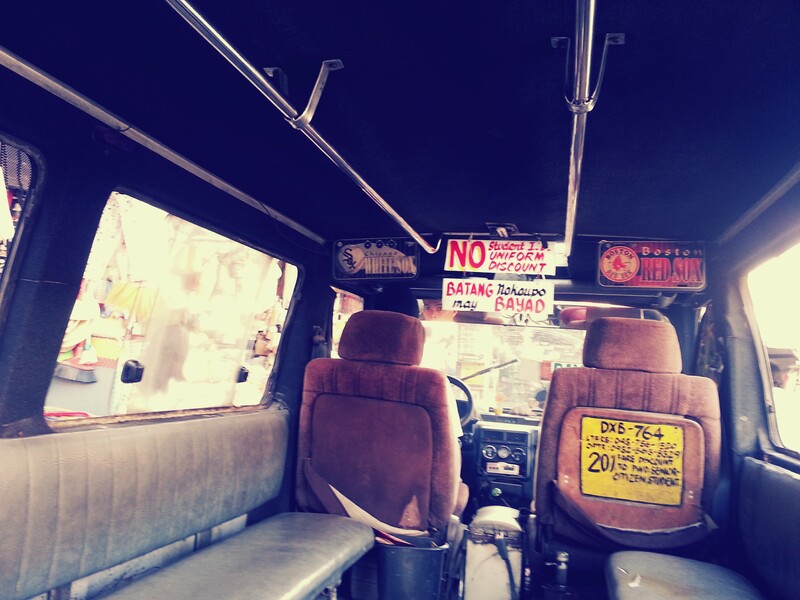 Surely, when you’re inside you’ll know all of the unwritten rules in riding a jeepney. 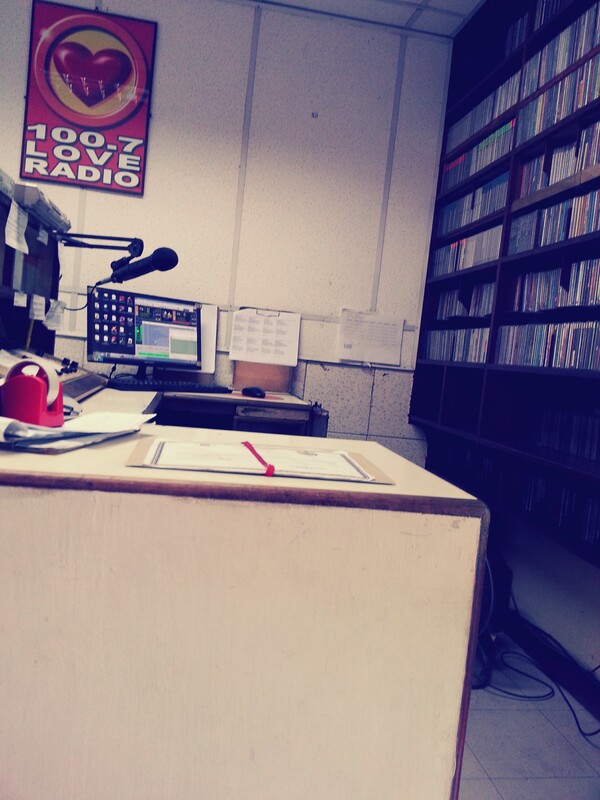 After the teeth operation, we went to Peter’s friends in a radio station. The place is so cool, sad thing I can only post one photo here. I also met a lot of DJ’s there. I even witnessed a DJ speaking live!!!! What a privilege! The next thing we know, it’s already sunset and it’s time to travel once again to another town, Lopez Town, where we will be meeting the family. 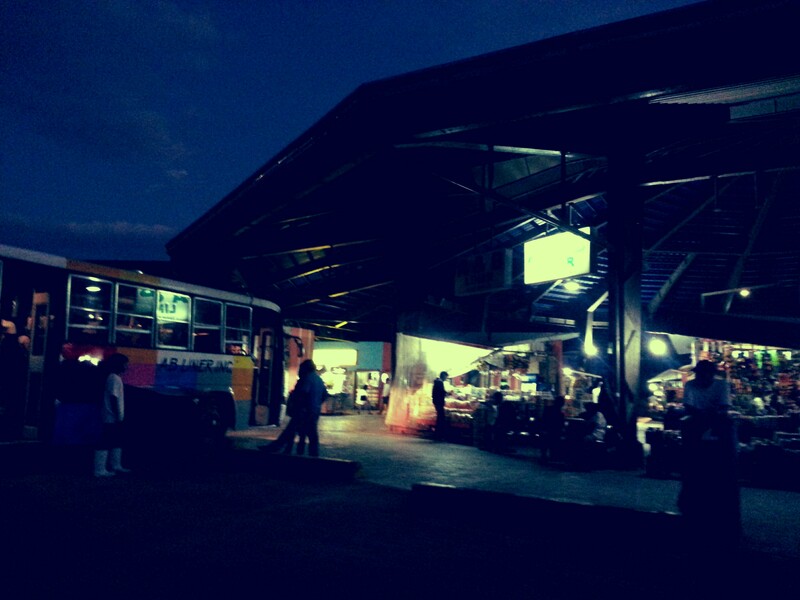 Here’s a photo of one of the largest bus terminals in the Philippines, the Lucena Grand Terminal. We got on a bus that is much different from the bus we took last night. This is the exact opposite of it. It smells like a sweaty locker room, not air conditioned and the whole thing squeaks as it moves. Somehow bored, at the same time annoyed by Peter’s snore, I took some photos as we were inside the bus. 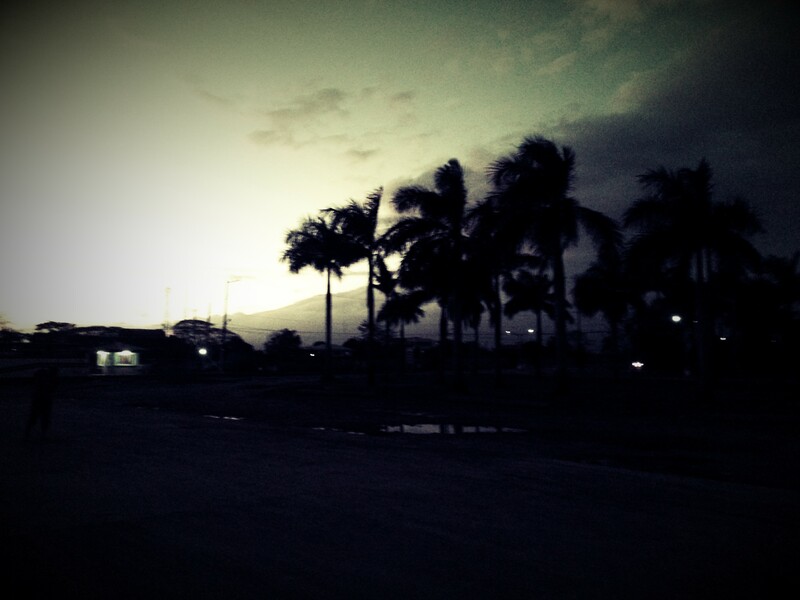 Right now, we’re here at Lopez, Quezon. It’s already 1 am and we’re up still. Once again, I met Peter’s mum Phoebe, his dad Remy and his brother Philip. They are indeed a cool family, especially Phoebe who cooks so good. 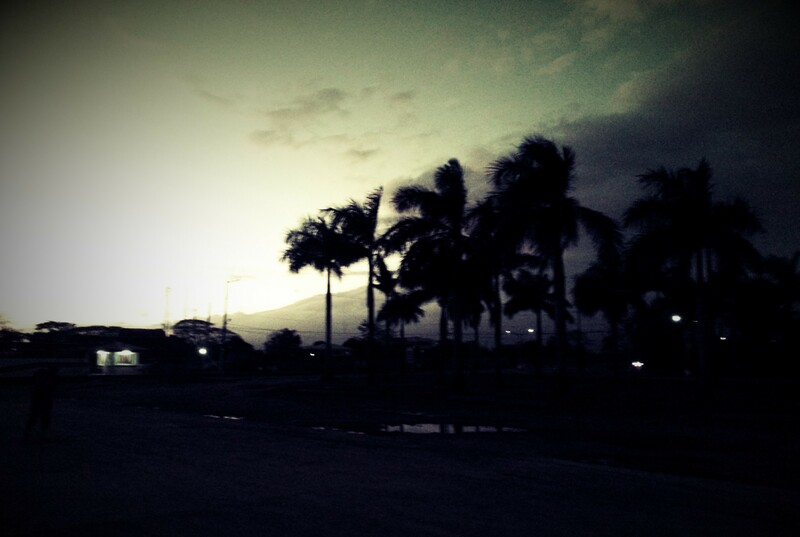 I love being here and I don’t want to go back to Manila!!!! !